This online portfolio was created to showcase the variety of work I’ve accomplished as a freelance graphic designer, mixed media artist, and creative writer. If you are a recruiter interested in contracting any of my services, you may review my CV/Resume here. For some samples of my writing, you can also click here. 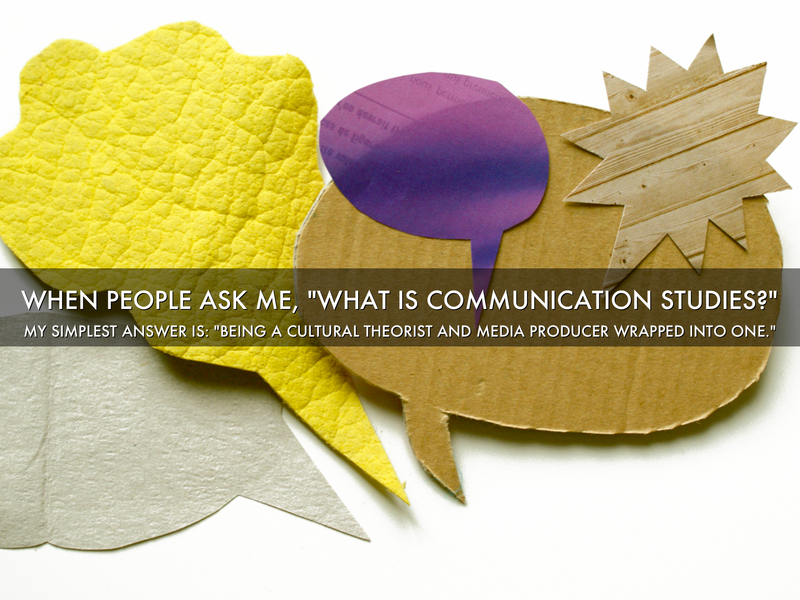 I am currently based in Montreal, Quebec, where I graduated from Concordia University in 2012 with a Bachelor of Arts degree in Communications Studies, specializing in Intermedia. I also have a Minor in Creative Writing, as a continuation of my training at Canterbury Arts HS in Ottawa where I was enrolled in their Literary Arts program. If you need a design for a logo, poster, flyer, banner, book cover, t-shirt, etc. or would like to hire my services as a creative writer or editor, simply send me a message to get a quote.